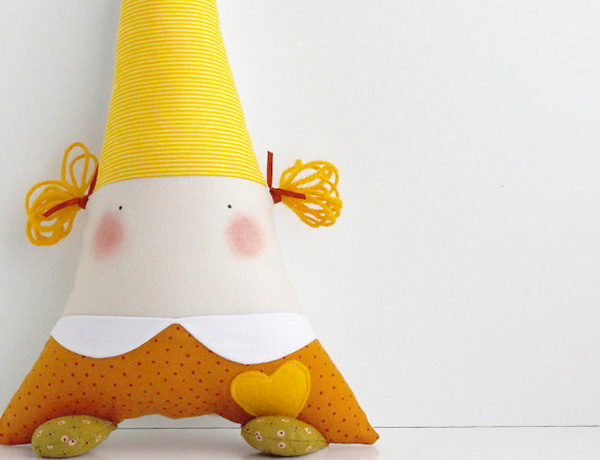 Hailing from Spain, dolls that are as soft and squishy as what they are friendly and quirky – and with a tinkling belly to boot! 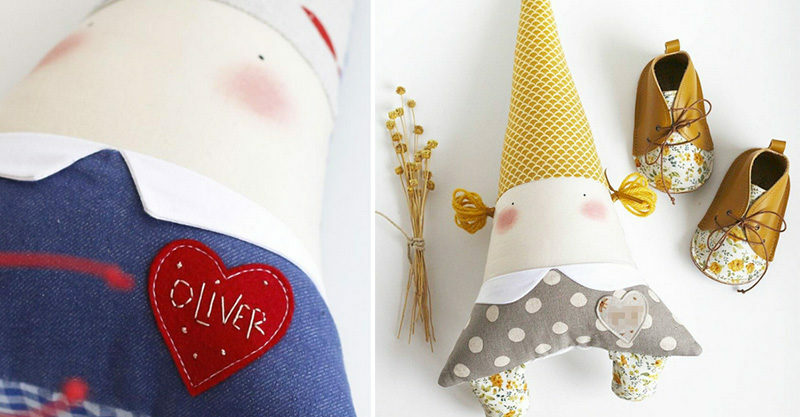 A special gift for a little person, Flora dolls from Etsy’s Txell Lagresa, are like no other. 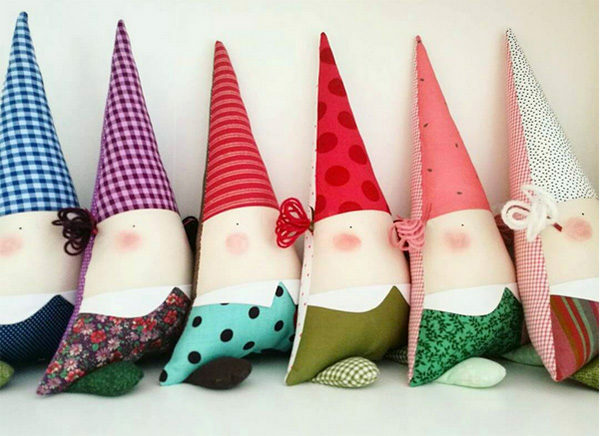 Stunning little dolls with hearts of felt and bellies of wooden beads and a bell, these little characters tinkle softly with movement. A collection boasting several colour combinations, you’re sure to find a little friend to suit your style. Completely handmade using quality cotton fabrics, eyes and flushed cheeks are painted on with expert care. You can even have your child’s name stitched on to that sweet little felt heart you see for the ultimate personal touch. Too sweet! 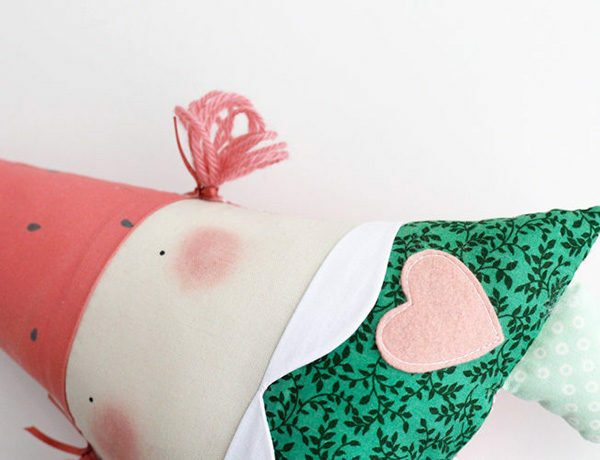 Flora dolls are available from Txell Lagresa, priced $64.20.